Everyone involved in oncology clinical research is aware that inform consent could be a lengthy document with overwhelmingly many details, legal and regulatory language which is mandatory to be included, and extensive list of adverse events that put off patients. International group of oncologists (Aide et Recherche en Cance´rologie Digestive (ARCAD)) has decided to tackle the issue by suggesting a new format for the inform consent form, which they consider will provide more clear information and expectations to patients. Separate inform consent into parts with leading part consistent of 1200-1800 words (3-5 pages), which includes: study title, reason for conducting research, brief description of the treatment and possible alternatives, frequency of the visits and examinations which are not standard of care, potential risks and benefits of the participation, clinically significant adverse reactions. Supplementary part, which is 2000-3000 words (5-7 pages) that will include more details on adverse events, regulatory and legal requirements and other information. Less information on risks – the authors suggest that as the treatment is new patients should be provided only with risks which are identified so far for the specific anti-cancer compound and avoid speculations. Less adverse events – the authors explain that while there is no guidance regarding adverse events from FDA, EMA has recommendations and that only relevant adverse events and their frequency are included in the leading part. Additional adverse events could be listed in the supplementary part. Life expectancy to be included – the authors believe, that although many oncologist may be reluctant to discuss life expectancy, that information needs to be included in the inform consent. They argue that this is important part that will help patients make the right decision. According to them some patients may decide against participating in a clinical trial if there is no relevant for them change in life expectancy. Starting the discussion about the inform consent issues and providing recommendations is a major step in the right direction. The international medical and research community needs to adopt a new approach to empower patients to participate in clinical research. Although the consent form is just one part of a major challenge, it is an important part that needs to be addressed. This is a short presentation overview of the European GCP changes which come into effect in 2017. The slides highlight the changes and how they affect the sites. During my recent work I came across 2 cases of usage of restricted medications in patients participating in clinical trials. In both cases restricted medications were prescribed by GP or physician at local hospital without realising that patients should not take these medications. Just to put your mind at rest both patients are well, but what happened is something that everyone in clinical research should be concerned about. But let’s start with what is restricted medication and why such medications exist? All medications are metabolised in specific parts in the human body (in most cases liver is involved) and sometimes some medications can influence (increase or decrease) the plasma concentration of other medications. This could be potential safety issue for the patient as they could be exposed to overdose or lower than the required therapeutic dose. So it is understandable that such medications would be considered “restricted”. This is, of course, the simplest explanation. 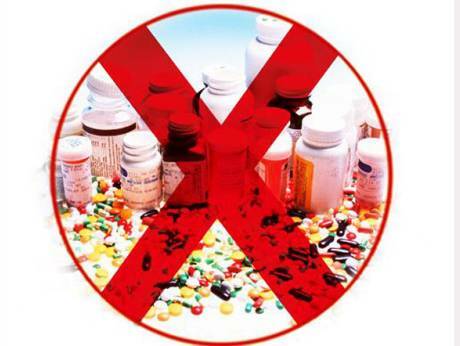 Why restricted medications are very important in clinical trials? As we know clinical trials drugs are newly developed compounds and there are lots of unknown about them. While they are in clinical trials it is important that patients do not take “restricted medications”, which could affect the plasma concentration of the study medication because this could be significant safety issue. Then how these 2 cases happened and patients were prescribed restricted medications? The discussion below is relevant to UK and I have to admit I am not familiar how health care systems around the world operate. In a perfect world all health care providers will have access to patients’ electronic medical records and they will be able to obtain the most up to date information. Unfortunately the world is not so perfect and each health care provider in UK has their own EMR or paper records that other providers do not have access to. This means that, more or less, we rely on patients to provide adequate information to different health care providers. However this is not a solution to the problem because patients cannot be expected to be able to explain what medications they should not take. How to avoid “restricted medications” to be prescribed to patients on clinical trials from third parties? The only possible option that the research team has is to ask their patients to contact them if they have medications prescribed by GP or local hospital so that they can advise them if they can take them. Although this again puts the focus on patients communicating to different providers this is still less complicated solution to the problem. What is the big safety issue? While patients participating in clinical trials are monitored closely and although such cases are not unusual research teams are able to react adequately to guarantee patients’ safety. The question is who is monitoring all these licensed medications on the market that have restricted medications too? Before we can start discussing the issues with conducting clinical trials in rare diseases we can clarify what type of conditions will classify as rare diseases. 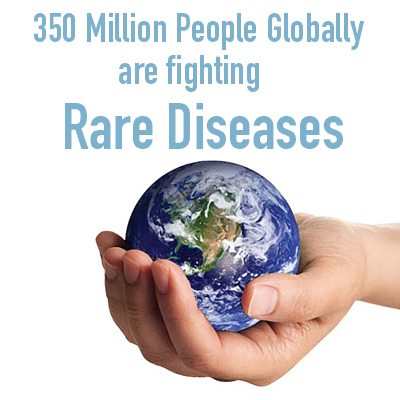 Often rare diseases include genetically determined diseases which affect small part of the population. And although we say “small part of the population” it actually includes millions of people around the world. It is important to mention that some of these rare diseases do not have any treatment options at all and physicians have to adapt current standard of care practices. In the recent years rare diseases have gained popularity in clinical research as part of the personalized care approach and now there are more efforts in finding treatment for some of them. What are the challenges in setting up rare disease clinical trials? Finding the right hospital and the right physician – There are limited hospitals and consultants who are qualified to conduct clinical trials in rare diseases. Finding the right patients – Another challenge is to reach out and find patients with a specific rare condition who would be interested to participate in research. Setting the right timelines and expectations – Making sure the study will recruit the required amount of patients in a specific timeline could be a significant challenge. But challenges exist not only for Sponsors but also for hospitals participating in clinical research. What are the challenges for hospitals with rare disease clinical trials? Majority of the hospitals may not be able to run such studies due to lack of experience, patient population or qualified consultants. Financial loss – Setting up study and allocating resources for clinical trials is the same, however expected low recruitment rates (1-2 patients) may not justify the efforts from financial point of view. 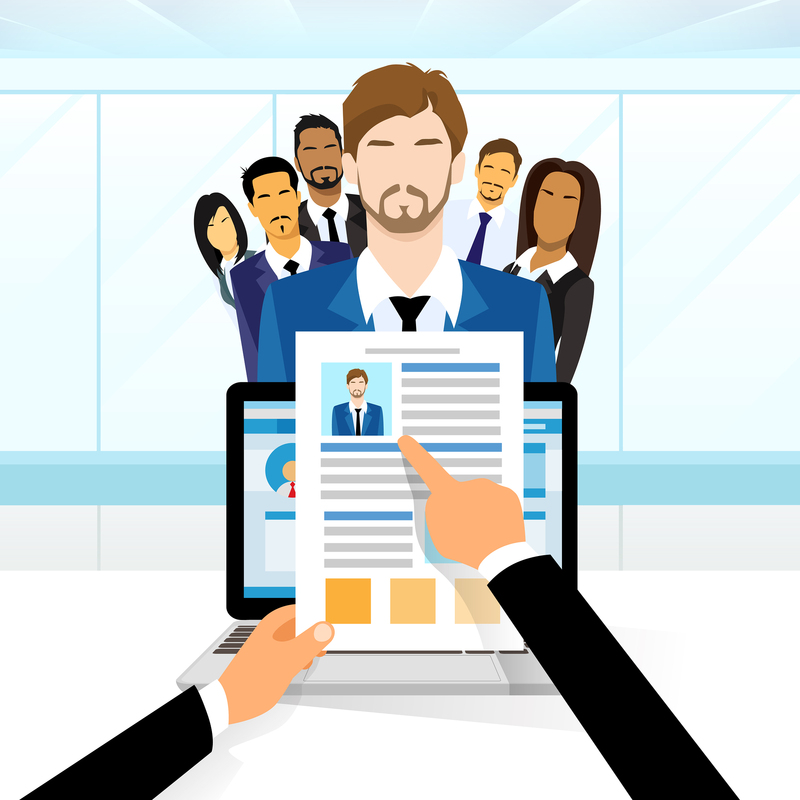 Resource issues – The low recruitment rates will require even more resources to identify patients. This may jeopardize the efforts of the clinical trials team to set up other studies. Loose study timelines – This is another significant issue for hospitals. Not knowing the exact close time for the clinical trials make it difficult to plan other studies and commit recourses elsewhere. Limited access – Having 1 or 2 potential patients for a study may not be very attractive to hospitals which would prefer more patients to have access to new treatment. There are new obstacles with increased popularity of rare diseases and they will need to be addressed by the research community in a way that it will be favourable for both, Sponsors and research teams. Although all challenges with this type of clinical trials their popularity is surely a good news for patients and will bring new treatment options. It is generally accepted that people with intellectual disabilities are not considered in clinical research if the type of the disease could be studied with people without disabilities. The reasons are different: to protect that vulnerable population but also the ethical principles in clinical trials which require patients to be aware of the research and give informed consent. However, this has its disadvantages because it limits the research and treatment options in diseases which are specific for people with intellectual disabilities. 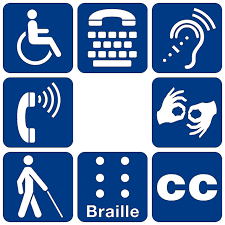 All IRBs considering proposals that involve people with disabilities should have at least 2 members who are familiar with this patient population and at least one of them should be member of the population, family member or representative of this population. Creation of a specific standing panel (SSP): to review individual protocols that cannot be approved by individual IRBs and to set guidelines that would permit local IRBs to approve protocols that cannot otherwise be approved. Appropriate subject selection: An IRB should not approve clinical studies targeting persons with mental disorders if such research can be done with other subjects. Thorough evaluation of risks and benefits to the recruited patients. For research protocols that present greater than minimal risk, an IRB should require that an independent qualified professional assess the subject’s capacity to consent. A person who has been determined to lack capacity to consent must be notified about that determination before permission is sought from his legally authorized representative. Different recommendations are in place for clinical research involving minimal risk, greater than minimal risk with direct benefit to the subjects and greater than minimal risk that don’t offer the prospect of direct benefit to subjects with the latest category often requiring approval by a SSP. Special recommendations are in place regarding educational materials and the public of ethical issues related to the involvement of such persons as research subjects, and increased funding will be required to ensure compliance with these recommendations. One of the main challenges in research with patients with intellectual disabilities is that it is difficult to standardize the outcome. Treatment responses could vary significantly between individual patients, groups and types of diseases. Regardless of all challenges people with intellectual disability should be included in research where appropriate and possible because it could have very beneficial therapeutic effect.